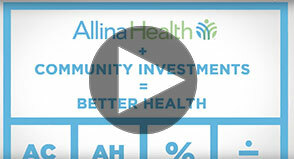 At Allina Health, our home health and hospice team takes a patient and family-centered approach to care. 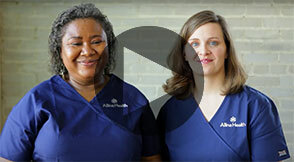 Whether you’re looking for a career as a registered nurse, home health aide, physical therapist, occupational therapist or speech language pathologist, you’ll help keep patients independent in the comfort of home. Join our team to offer support, knowledge and assistance to help keep patients independent in the comfort of home.